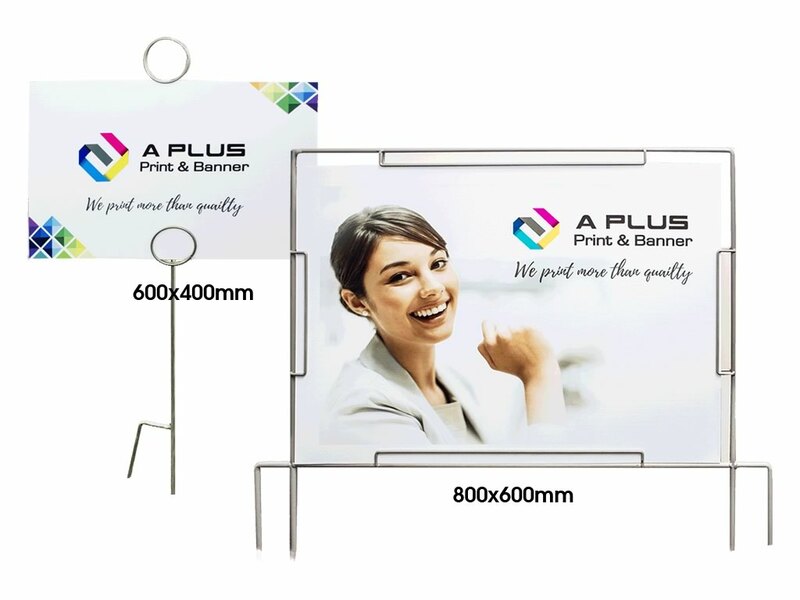 Our machinery pumps out posters, banners, massive billboards and signage efficiently and cost-effectively. Our Digital Large Format Printing Machines (there are three) print up to 1440dpi. 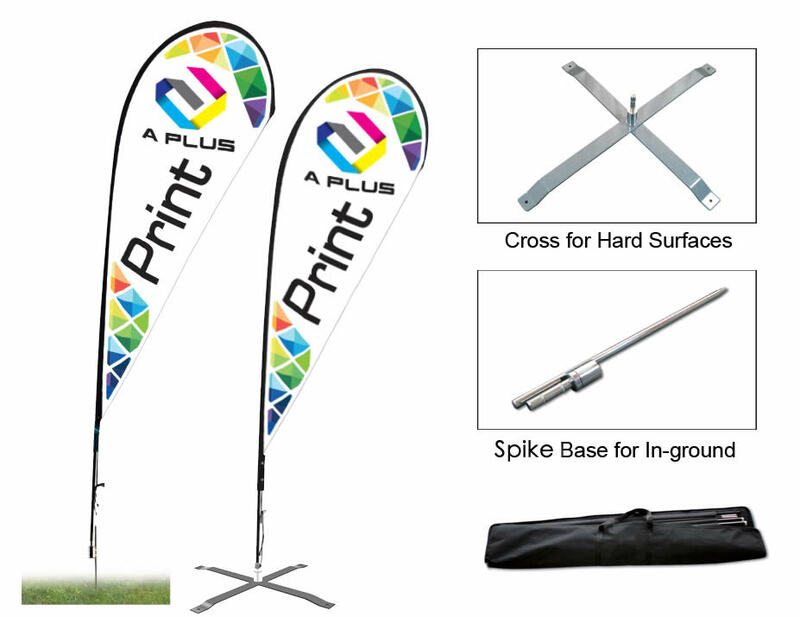 They print on paper, synthetic stocks, PVC vinyl banners, adhesives, backlit vinyl banners, canvas and fabric to name a few. Our huge Billboard Large Format Printing machine is also super-versatile. It prints up to 5 metres wide and virtually any length, and is New Zealand’s biggest billboard Large Format Printing machine. 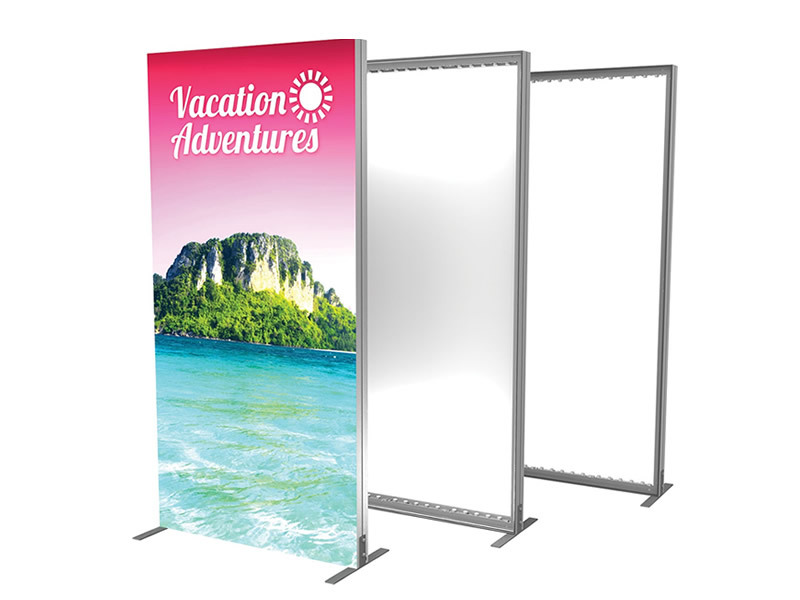 It prints on PVC vinyl, PVC mesh vinyl, backlit vinyl, and fabric, as well as paper and synthetic stocks. A real advantage is our Digital Large Format Printing machine that prints on virtually any substrate (i.e. 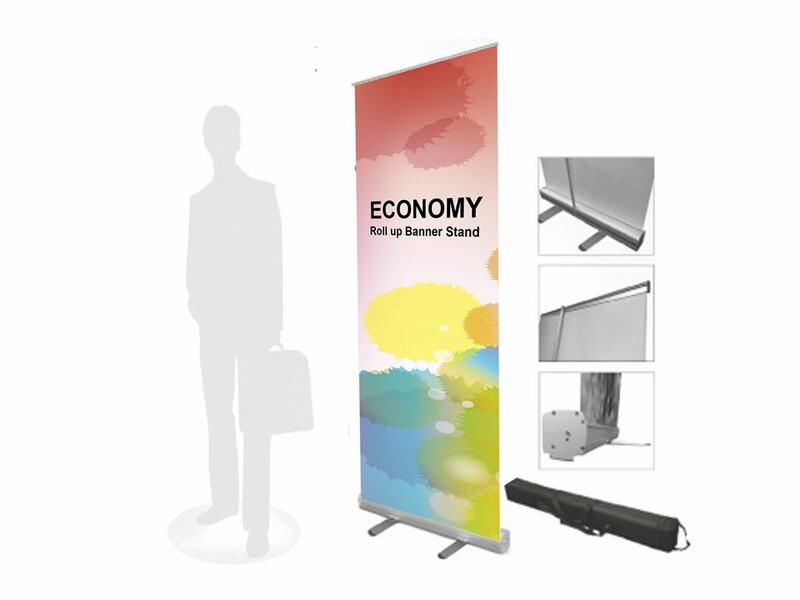 corflute, plastics, wood, acrylic, glass, carpet etc) up to 3.2 metres by 2 metres in size. 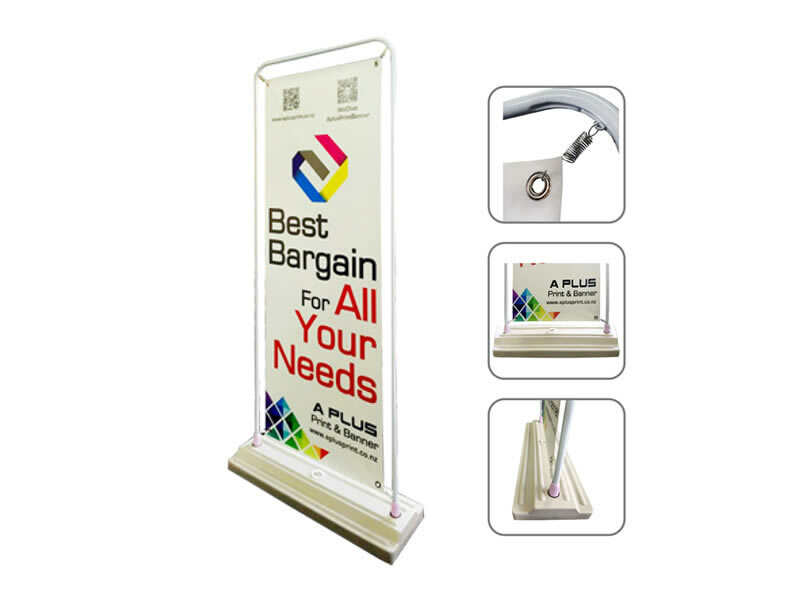 It is a very cost-effective solution for display and signage.